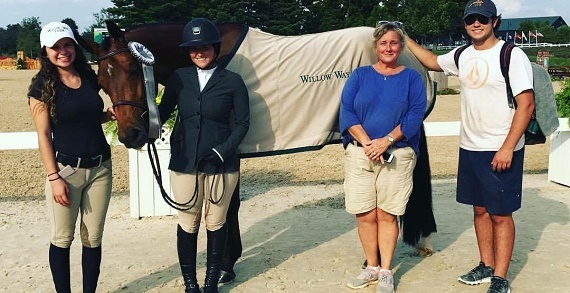 Willow Way Farm, a full service hunter/ jumper facility, has expanded its staff and is now able to accept new riders in its lesson program. Special Offer: $20 off your hour orientation lesson. Due to an expanded team of instructors, Willow Way, is excited to offer new lesson times through the week and on the weekends, but time slots will fill up fast! 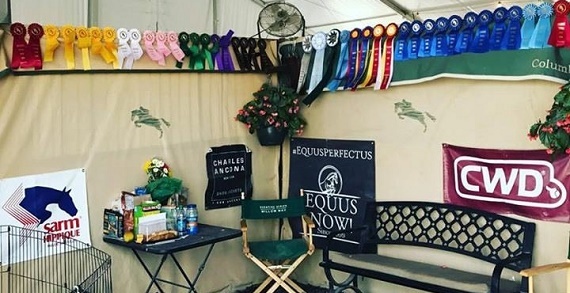 Willow Way is a highly competitive show barn while at the same time a safe and nurturing place for young riders. Willow Way teaches beginner through advanced level riders. The wide ranging program has something to offer to riders of all levels and interests. 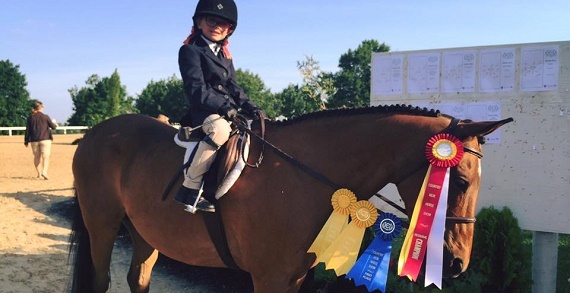 From beginner lesson students to IEA (Interscholastic Equestrian Association) to riding and showing at the top level, Willow Way is competitive on all fronts. It is a wonderful barn community to be a part of! Call or email to set up an orientation lesson or a tour of the facility. Price: $75 for a one hour private lesson; $45 for a ½ hour private lesson.